As I was reading it I thought Greg was a horrible friend and mean, at first I told myself it was just typical young boy “I’m always wronged and my brother is a pain” kind of stuff, a young boy who is a bit self-centred, a bit stupid at times, but not too terrible. But the further I went the worse it became. Greg is a horrible kid, like a proper terrible friend and person. 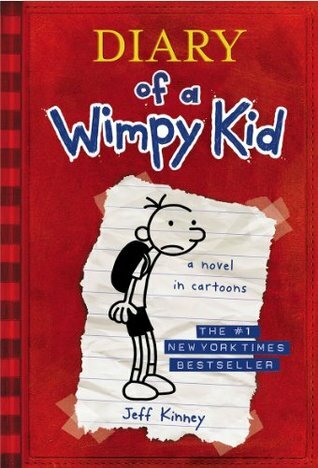 I have ZERO sympathy for him, I thought this book was about a poor kid who was as it says, wimpy, and who had a hard life trying to fit in or whatever. Turns out he’s a terrible friend, a bully, a liar, and an all round selfish unrepentant bad person. Through the course of this book Greg does one terrible thing after the other, and even when (and if) he is punished he doesn’t learn. I cannot believe people love this book. Greg has no conscience, no remorse. He is rude, selfish and a jerk to everyone. He is manipulative and a liar and never once redeems himself even the one time he thinks he does, and all of this is under the guise of it being “funny”. There really isn’t even any humour to fall back on. Is the humour Greg being mean to his supposed best friend? For being relieved some other kid is being bullied and not him (though it was essentially his fault)? I can’t believe people praise this book. For what? For teaching kids about throwing things at girls with no real consequence? Being mean to your friend because he succeeds when you don’t? This entire book is filled with Greg never once learning his lesson. Maybe, MAYBE if he had been a bully and then learnt some remorse or lesson or learnt SOMETHING then you could make an argument, but there is nothing to be gained from this book except a diary of a kid with no empathy or morals. I get it, books don’t need morals to make book enjoyable, but this is truly sending the worst message to kids about how to behave and what is acceptable. 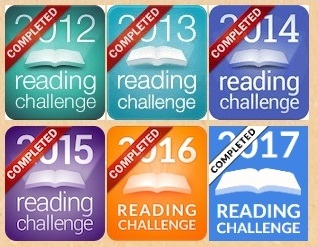 There are much better books and series out there that are ten times as enjoyable and worthy of being read. I was going to keep reading this series but after finishing it I won’t be rushing out anytime soon.